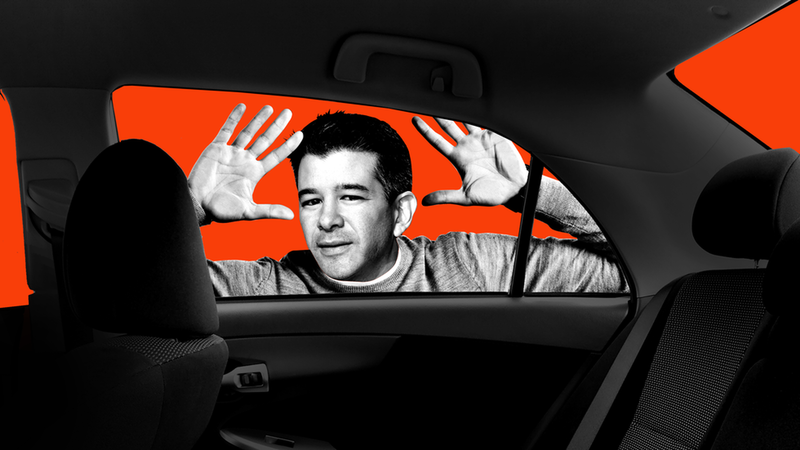 A Delaware judge today ruled that Benchmark Capital's fraud suit against former Uber CEO Travis Kalanick should be submitted to arbitration, rather than proceed in court. This is a win for Kalanick, although he would have preferred an outright dismissal. Why it matters: The legal battle will now take place behind closed doors, which denies Benchmark the opportunity to make public information that it believes would deprive Kalanick of his remaining allies within Uber (plus lower his standing with incoming CEO Dara Khosrowshahi). Moreover, by rejecting Benchmark's request for a status quo order, the judge effectively permits Kalanick to remain on Uber's board of directors while the arbitration process plays out. Kalanick spox: "Mr. Kalanick is pleased that the court has ruled in his favor today and remains confident that he will prevail in the arbitration process. Benchmark's false allegations are wholly without merit and have unnecessarily harmed Uber and its shareholders." Benchmark spox: "We look forward to presenting the facts as the case proceeds. This case is fundamentally a question of integrity and values and the facts will fully support Benchmark's position."